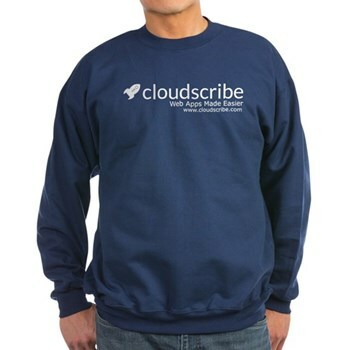 I have spent countless hours of unpaid personal time in developing, sharing, and documenting cloudscribe components. If you appreciate my work there a several ways that you could support me financially. If you would like to see additional features or functionality available for the cloudscribe ecosystem, please consider sponsoring me to build that functionality as open source. Typically if the functionality is something I think would be useful for the community at large I will consider implementing it at a fixed bid amount. 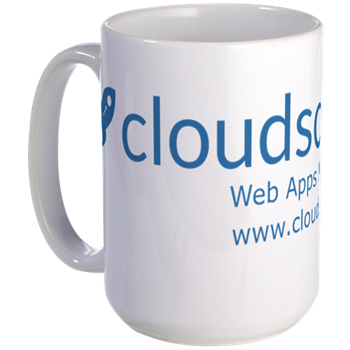 If this interests you, please contact me with as much detail about your needs as possible and what you could budget to develop the needed functionality as additional cloudscribe components. Buy Swag at My CafePress Shop! See all the available merchandise on our CafePress shop! 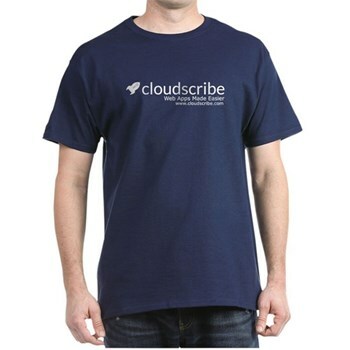 We make a small profit on each item and you can help us spread awareness of cloudscribe with our branded products. Only a few of our branded items are shown below.